The project aims to create a place for friends to hangout, to grow, and to explore together. We love playing PvP games online, but we're also really unhappy about how the players, the very content of online games, are often times what break immersion and ruin a good time with aggressive behaviors. We want to make the online gaming community a safer place for our children and prepare them with real world skills while playing the game. 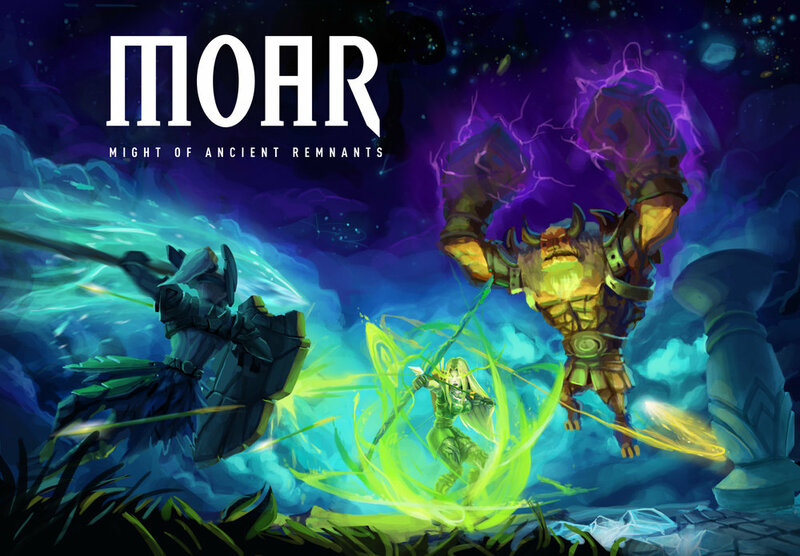 MoAR is an online PvP game that simplifies the World of Warcraft arena mechanics into a more casual experience. Each hero can equip customizable abilities within its own class yielding almost limitless numbers of combination. The goal of the design is to make the game easy to learn but impossible to master. 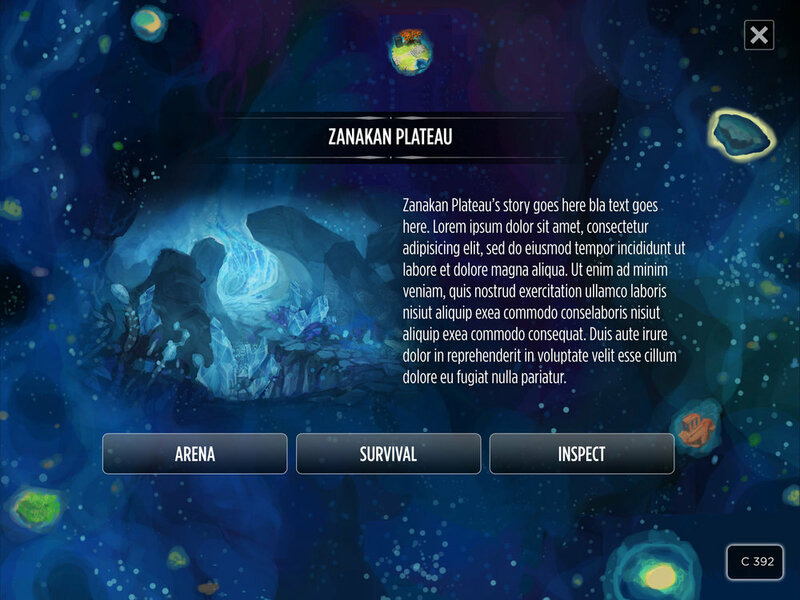 MoAR will incorporate 3 major gameplay mechanics: player-versus-player, life simulation and adventure modes. It’s essential that heroes in this game can be utilized for other gameplay to build a more immersive context. 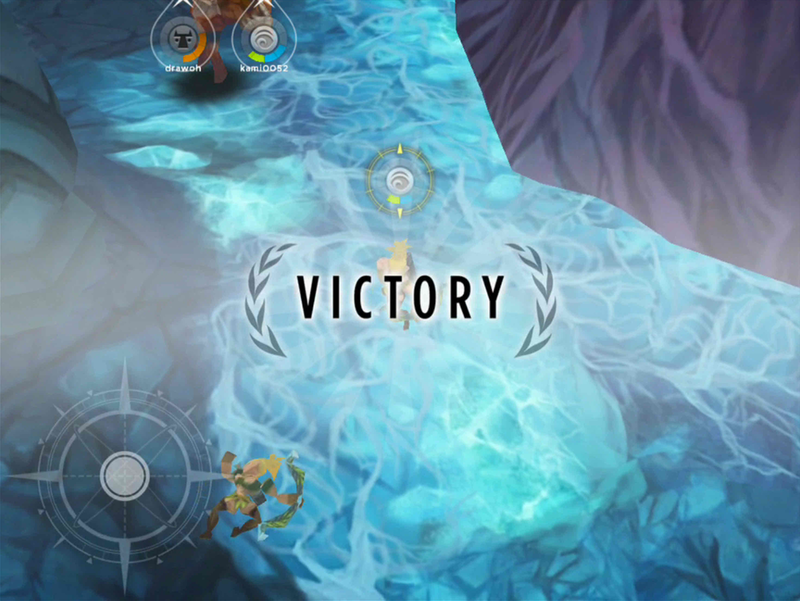 In the PvP aspect, players can test their builds, combinations, skills, and strategies with each other. In simulation mode, they will develop, progress, customize their heroes to hang out with friends. 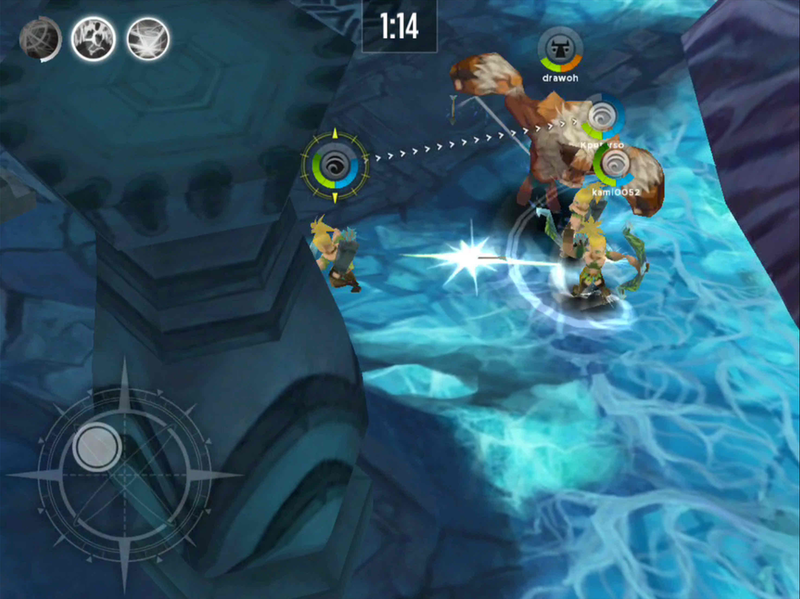 In adventure mode, heroes that you develop can go out and solve puzzles, defeat raid bosses for unique items. The amount of time teenagers spend playing games can equal to the amount of time required to excel in a job. Can we, as creators, improve players' IQ by playing a game? Can we teach them about financing or perhaps about leadership while they are having fun? Every design decision made requires great responsibilities. While most games develop a player's eye-hand coordination, we believe it can do much more. Through playing our game, we aim to raise players’ attention, memory, speed, flexibility and problem solving skills with every design possibility. MoAR is a game that encourages positive mindset. It raises question such as what it means for leaders to eat last, what does it mean to sacrifice, or what does it mean to be merciful. Our mechanics challenges our players on how to raise others higher. 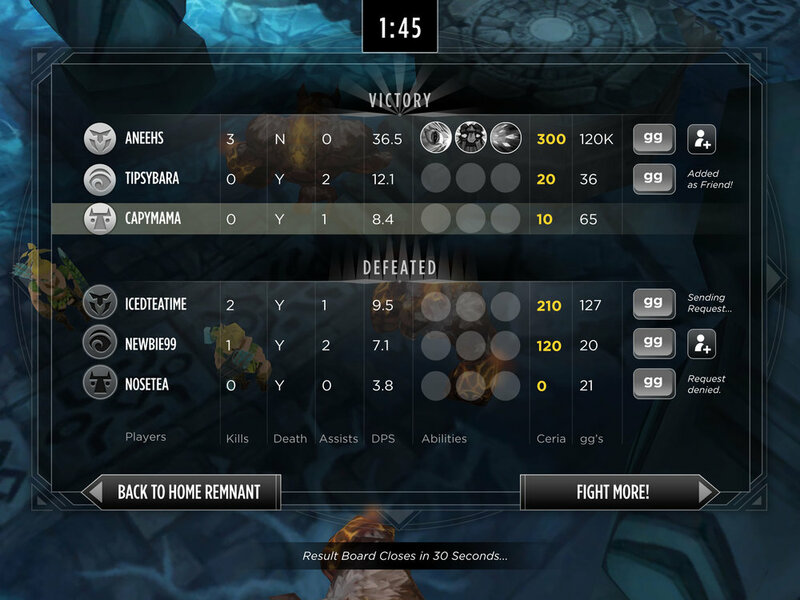 MoAR will change the definition of competition and and make players love and respect each other after a match. We will eliminate all sorts of hate/love relationship and create a truly positive environment for all gamers. Every community online is toxic on some level. Some games do allow players to block each other. Some allow players to report each other. But we think the nature of aggressive behavior comes from the frustration to be our better selves. Most of the times we play games because we want to get away from our duties and feel like the hero whom everyone should respect, but often times we only face who we already are in real life in online game sessions. In PvP, only the one who plays the most or possesses the most talent get to enjoy the occasional feeling of fulfillment. We believe by designing a mechanic that allows the players to be their ideal selves, they'll no longer be result oriented but instead focus on the progress, the journey itself, because it'll be all that matters. *The project is currently on-hold undergoing a significant change in directions. Design document is now available. Maunka is an Enkan. They possess very high survivability with monstrous strengths. Though slow in movement, Enkans are extremely dangerous in close range combat dealing burst of destruction. Shiya is a ranger of Shakara to the female only race, Y'lidia. Shiya is a deadly range hero dealing vast amount of damages over time. Her ability to switch in between essences allows her to adapt to different situations. Lacking survivability, her speed and damage abilities make her one of the most powerful heroes. Xero is an overall tactical hero. While his ability to deal damage leaves much to be desired, his crowd control skills allows him to burst down highly resilient opponents. Possessing moderate survival and damage capability, Xero is chosen to set the pace and rhythm of a match.